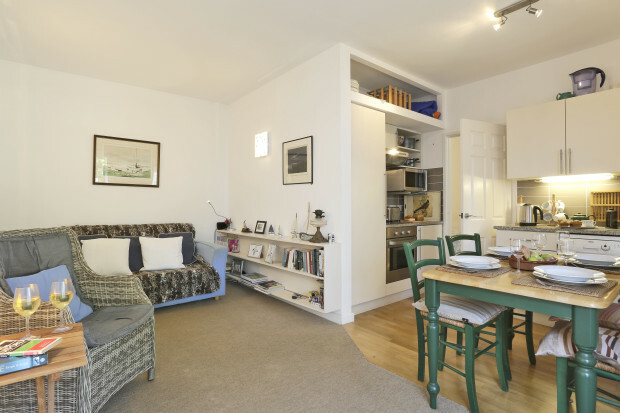 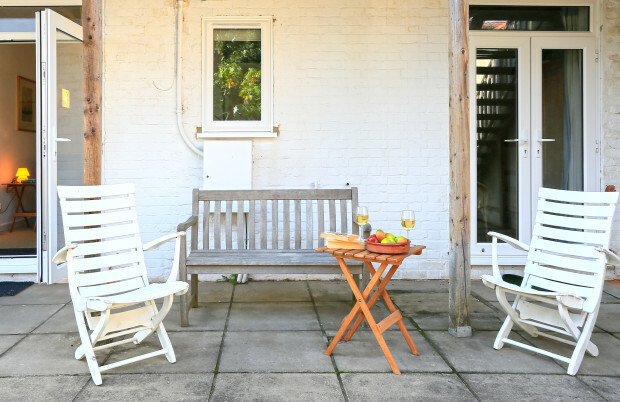 Low Tide is an attractively furnished apartment set in the desirable area of Aldeburgh. 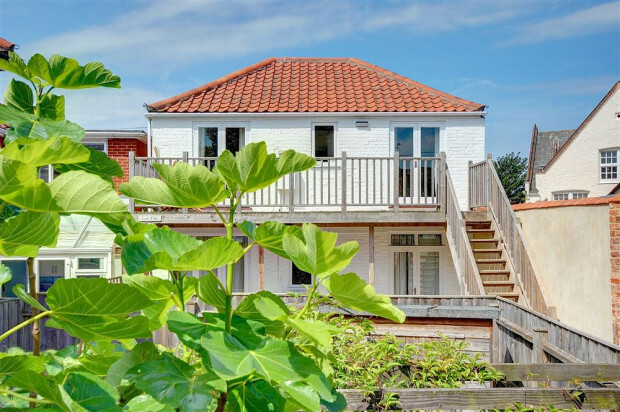 Aldeburgh has plenty to offer including its well known music festival, started by Benjamin Britten, and held in Snape Maltings every June, stunning beach, good shops and restaurants. 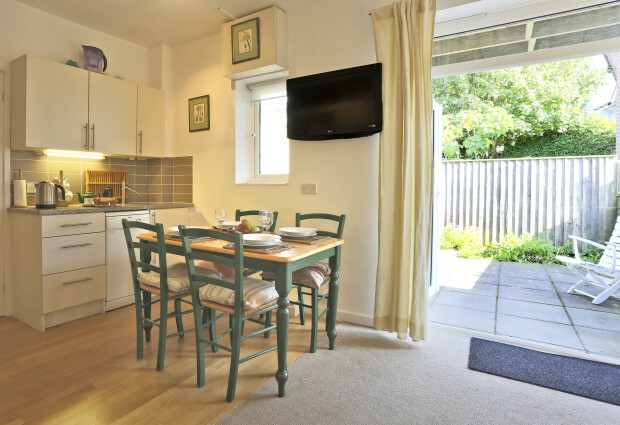 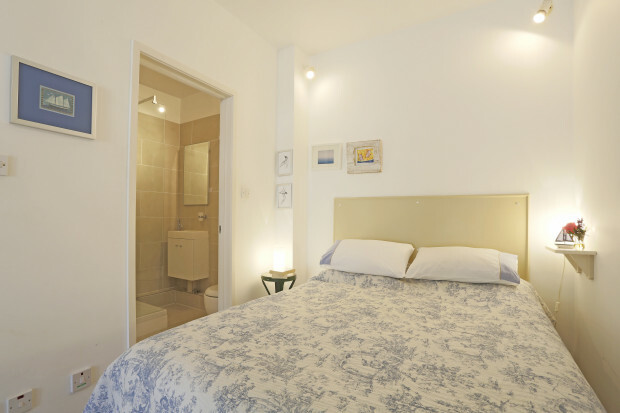 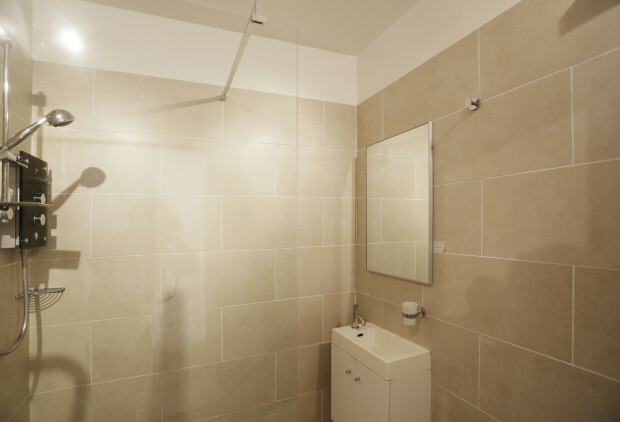 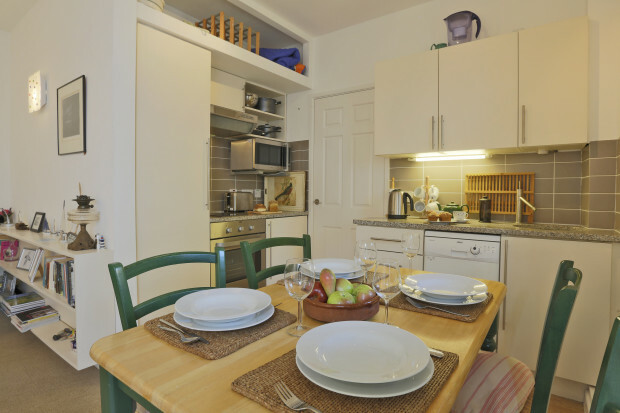 "A very good location and well appointed flat combined to produce an enjoyable and memorable stay in a beautiful town." 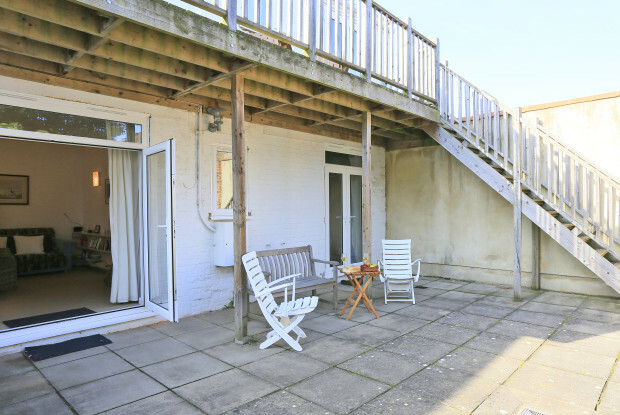 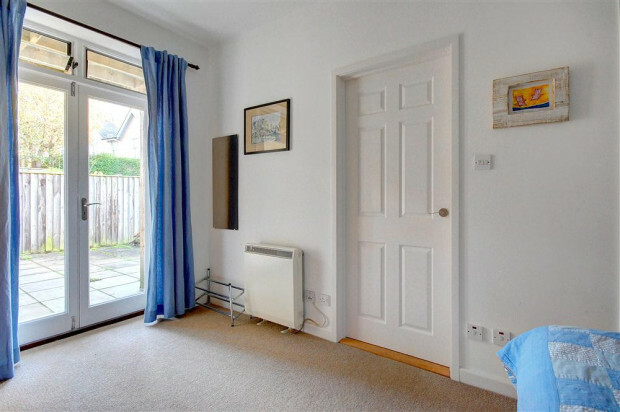 "Small but everything you want and nice and quiet but near high street and beach front "